Our dive trip coordinator is Darmawan A Mukharror, ask him (darmawan_ahmad_m@yahoo.com ) for trip arrangement including planning, how to get there (Morotai), what’s up in Morotai, weather, accomodation and so on. We have a competitive rate and it is basically depends on the type of entry. For shore entry for sure you would have cheaper price compared to boat entry, due to boat rental price and fuel for boat. 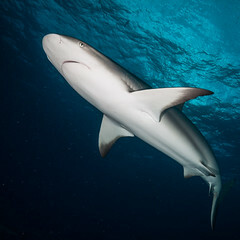 It is also normal that we apply minimum diver for specific dive boat trip for more efficient cost, but if you agree to charter the boat then it doesn’t matter anymore. Price list below is vary depends on how many divers in group and how long you will dive with us,, the more diver the lower the prices (MAXIMUM 16 divers! ), You can contact our trip coordinator for specific pricing other than listed below. We also provide special price for lucky guests and loyal customers! 3. All prices may change due to fuel price hikes, the boat rental prices, etc. 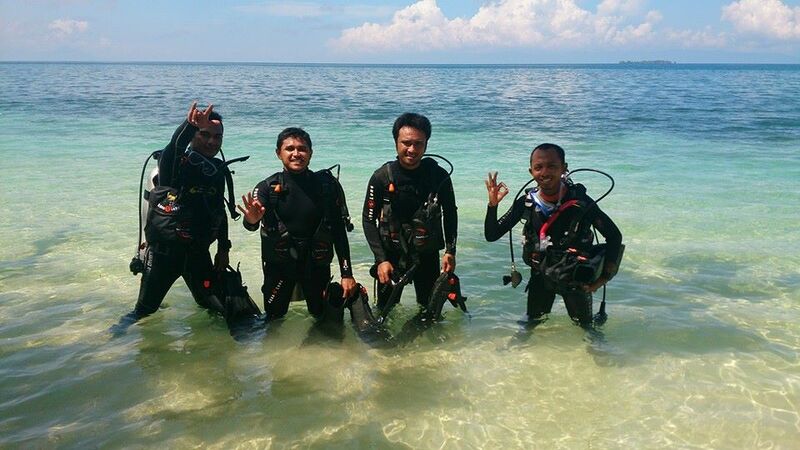 Please contact our Dive Trip Coordinator ( darmawan_ahmad_m@yahoo.com ) prior to arrange a trip. 4. We apply different prices for remote location / remote island diving in Doi islands, Rao Island, Tobelo and Galela, Seminyamao Island, Cio, Pangeo/Tanjung Gorango, Wayabula and Sopi. Please contact our Trip Coordinator to ask the price. 5. All dives must be accompanied by our guide(s)!